Don’t bring us home to mom, because we’re the bad boys of Florida real estate education. 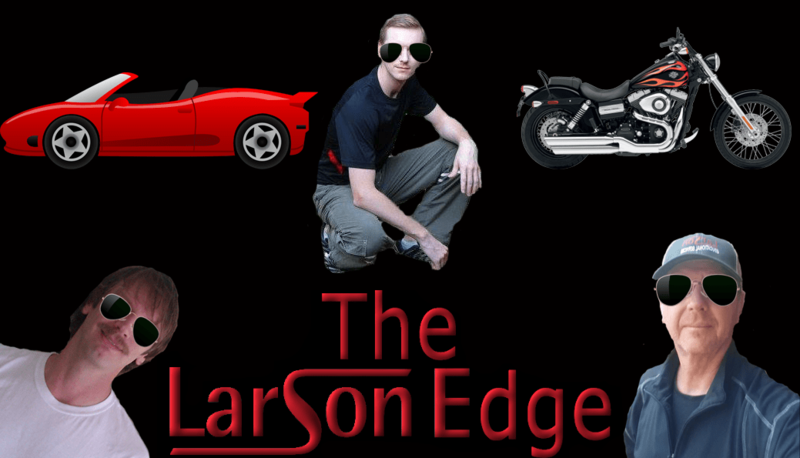 We have a little something called The Larson Edge–can you handle it??? This entry was posted in florida real estate school, naples real estate school and tagged edge, florida, florida real estate school, larson, larson edge, Naples, naples real estate school, real estate school. Bookmark the permalink.